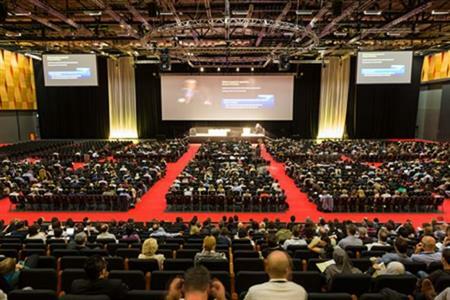 Representatives from L'Oréal, ITV and Roche will speak at C&IT's Agency Forum on 3-5 August at Excel London. The three-day event will kick off with an afternoon activity and icebreaker evening on Wednesday 3 August, followed by the forum on 4-5 August with a gala dinner on the Thursday evening, in partnership with London & Partners. Click here to find out more about C&IT Agency Forum 2016 and book your place. Topics up for debate and discussion include clients' pitch expectations, event security, talent retention, protecting IP and the merits of small and large agencies.